One of the three basic rock types. Igneous rocks are formed when molten rock solidifies; especially from volcanic material. Igneous rocks form when molten rock (magma) originating from deep within the ... The insulating effect of the surrounding rock allows the magma to solidify very . Igneous Rocks. At least four different major plutons have intruded the Pinto Gneiss (Figure 2). The oldest are Jurassic, and the youngest are Cretaceous. The rock types are comprised primarily of igneous and sedimentary rock. Metamorphic rock can also be found in the Tehachapis in the form of marble. 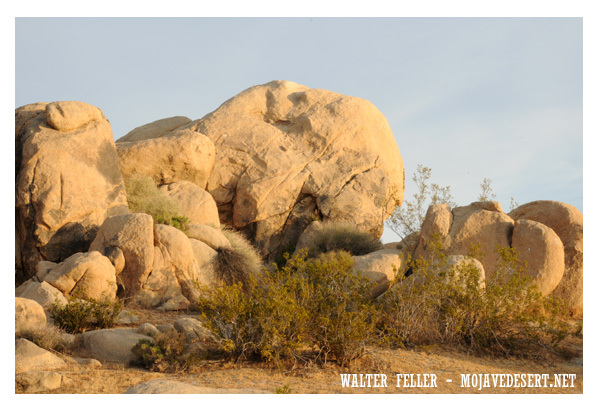 Igneous, metamorphic, and sedimentary rocks of the Mojave Desert reveal prehistoric landscapes as old as 2.7 billion years--over half the age of the Earth.